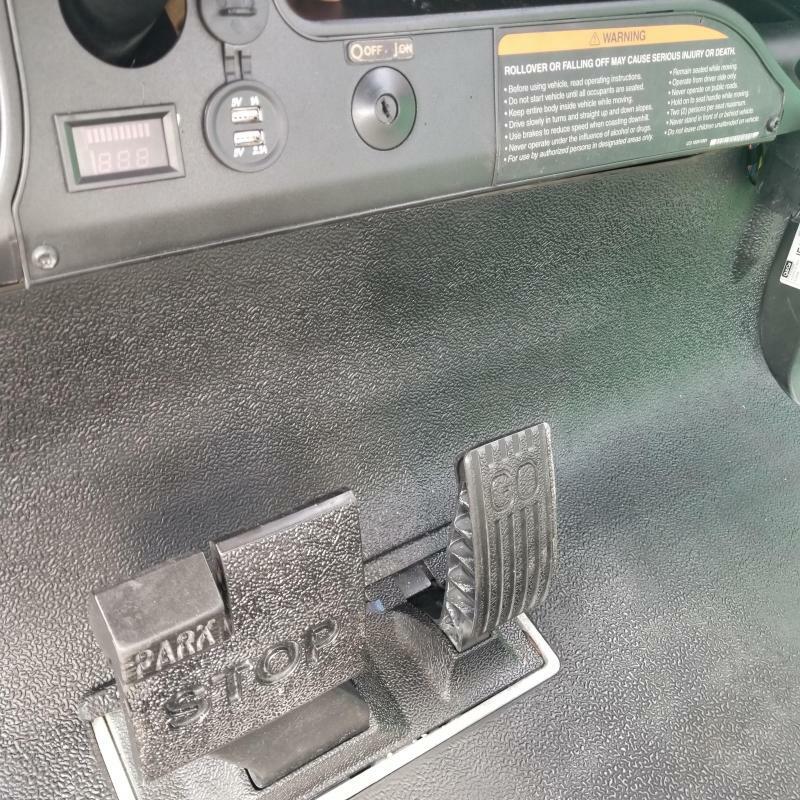 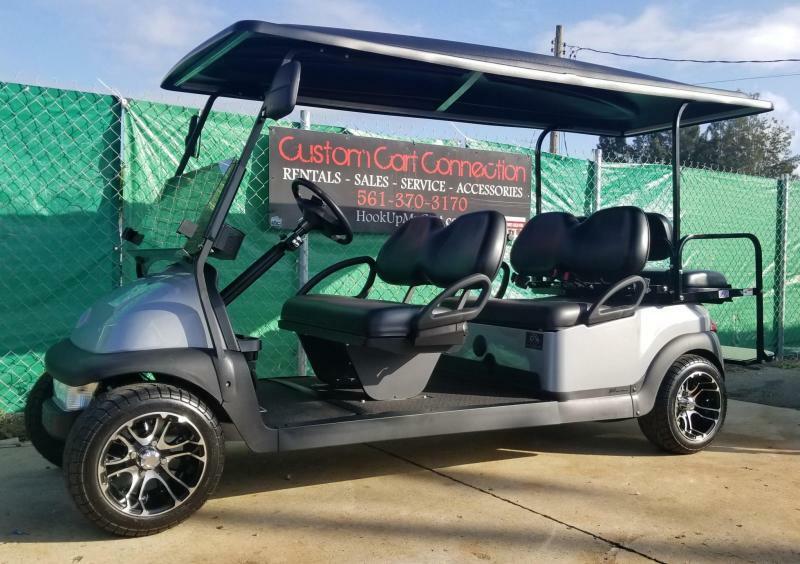 Re-Manufactured by Custom Cart Connection Rebuilt in 2018 using a 2015 Club Car Precedent Frame. 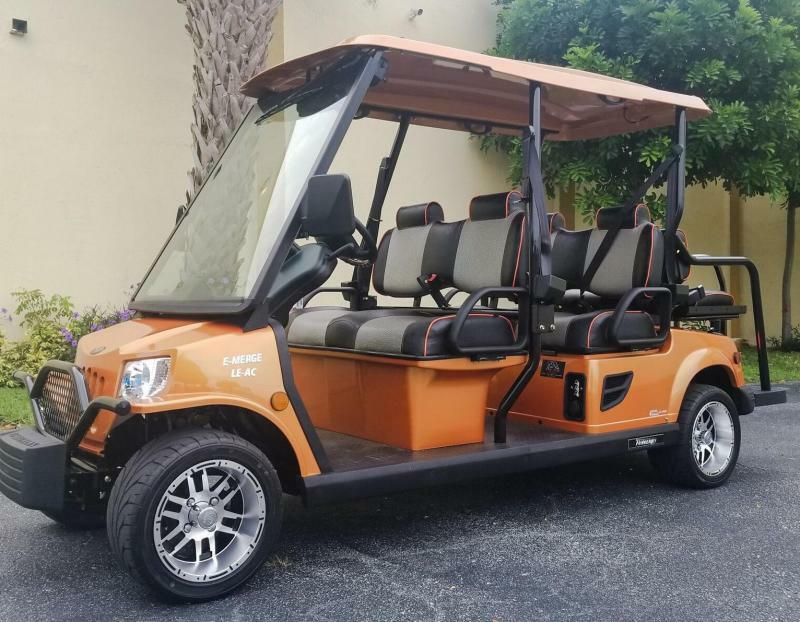 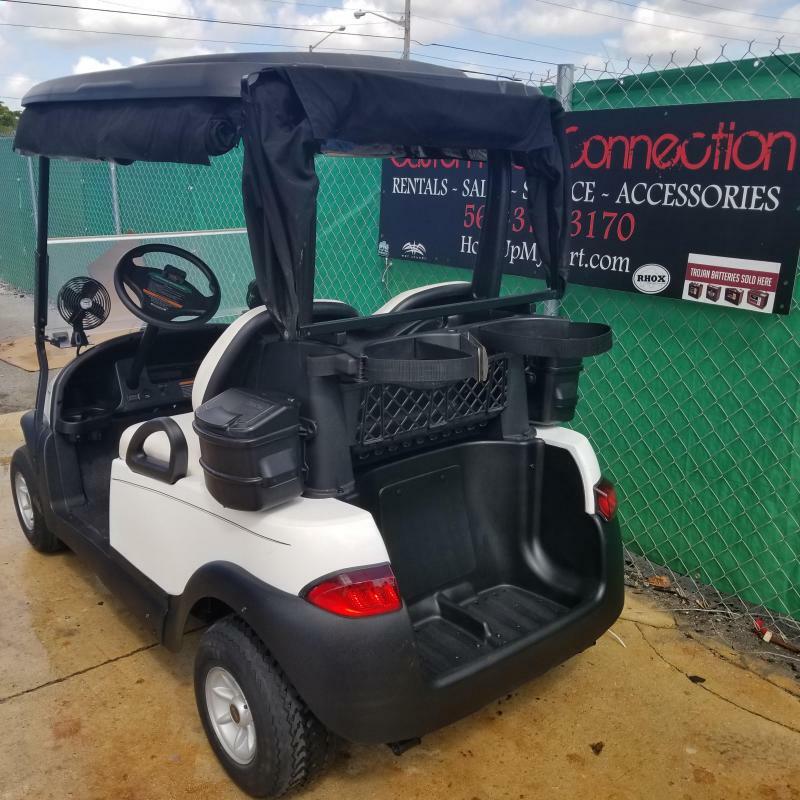 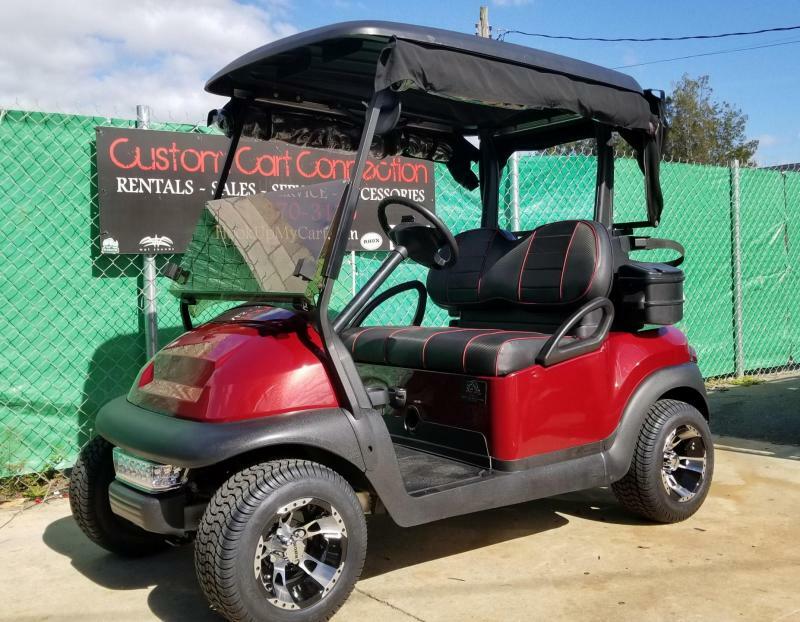 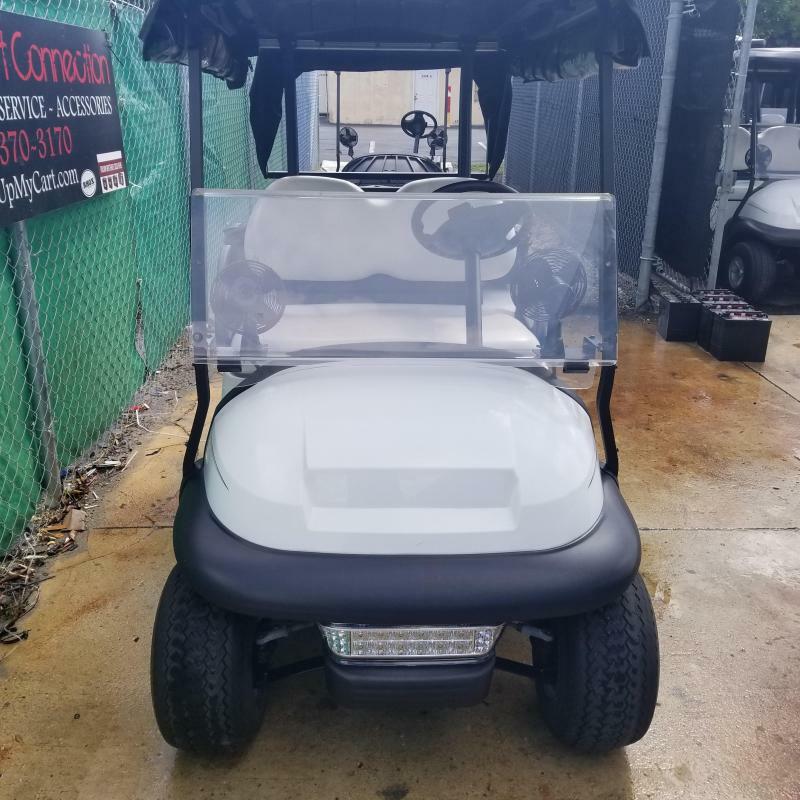 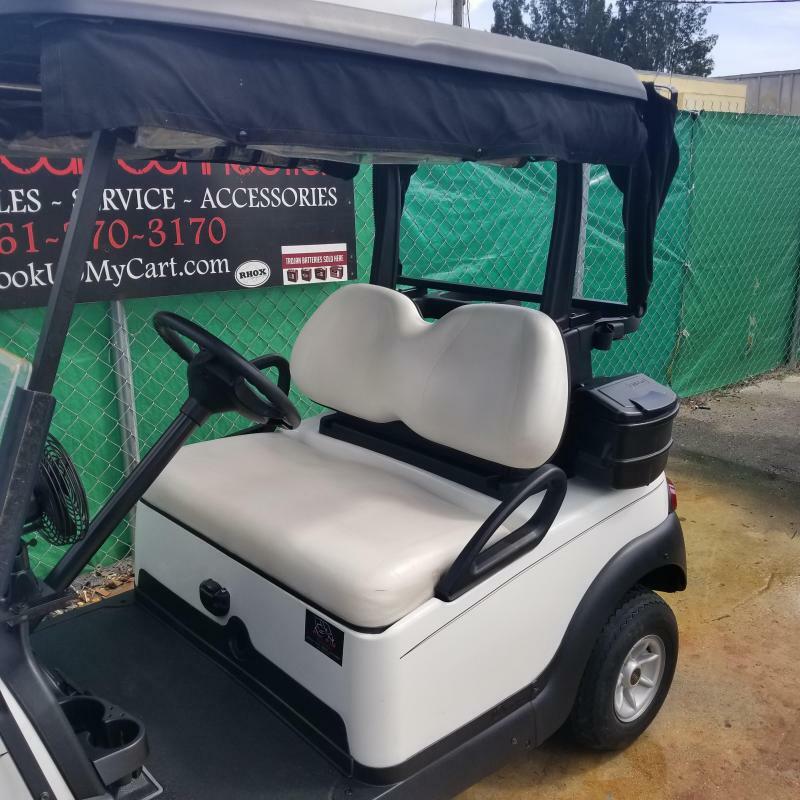 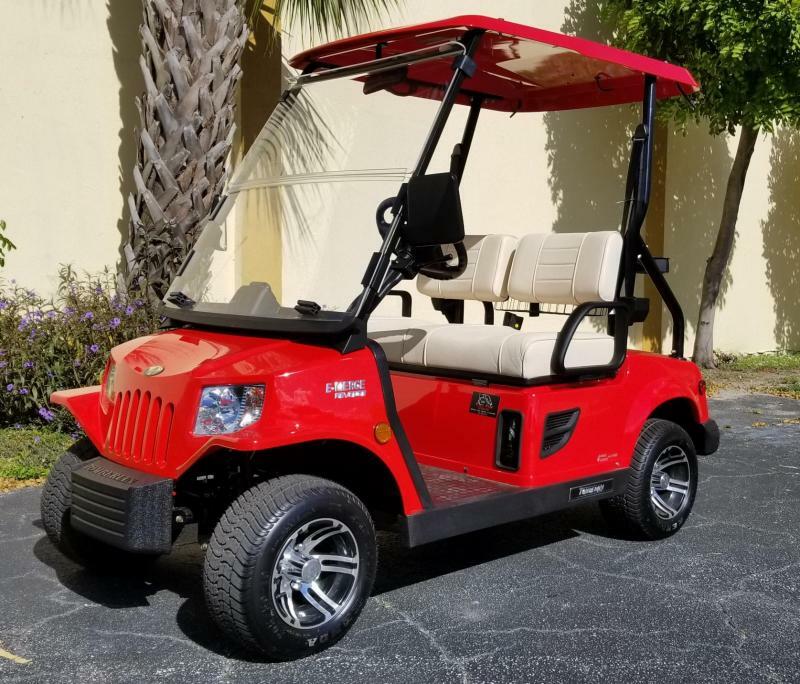 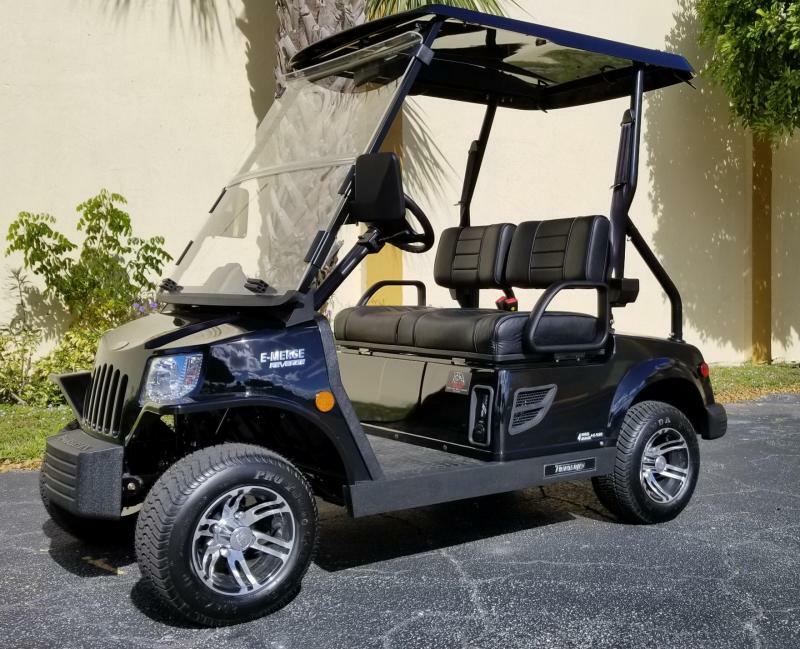 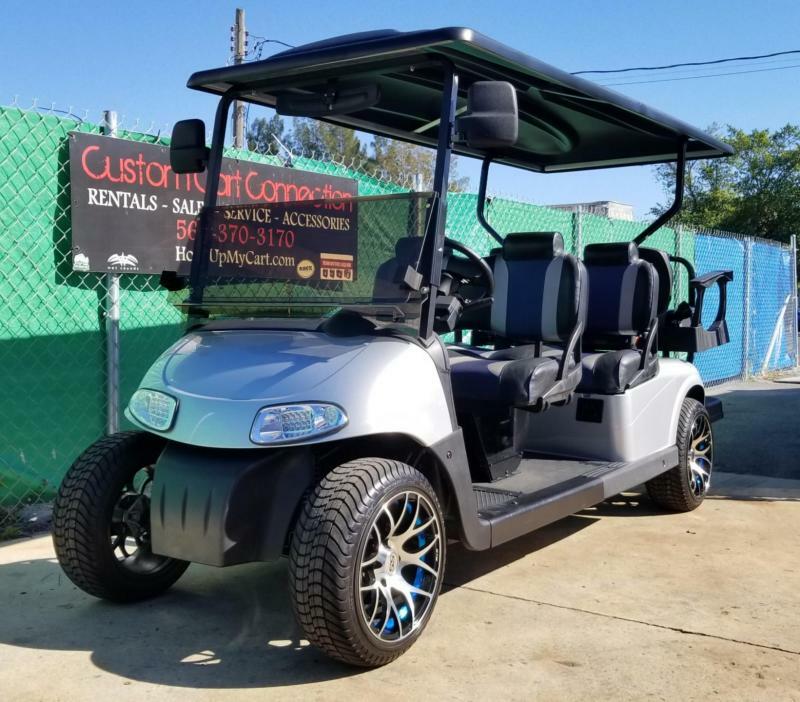 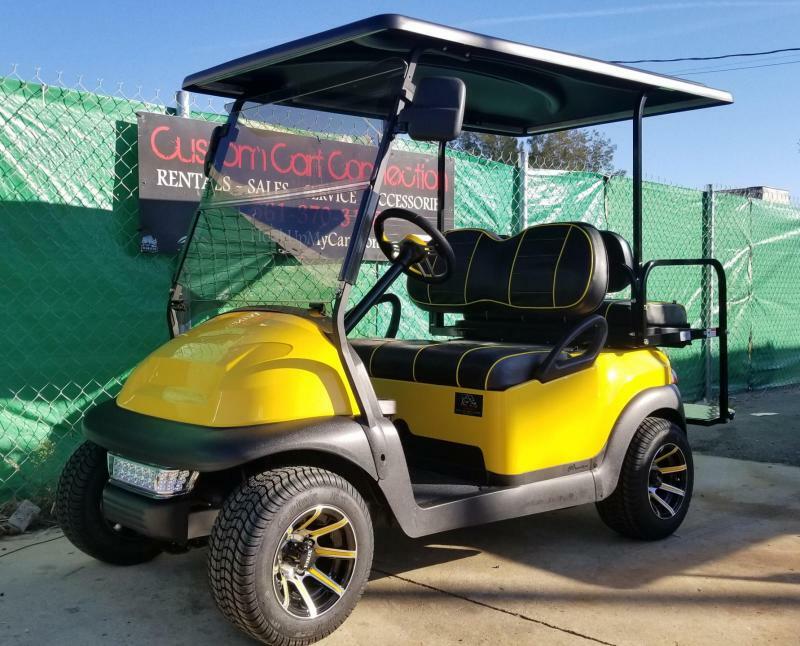 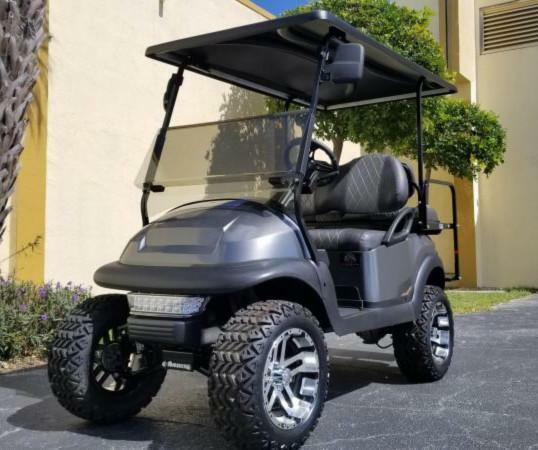 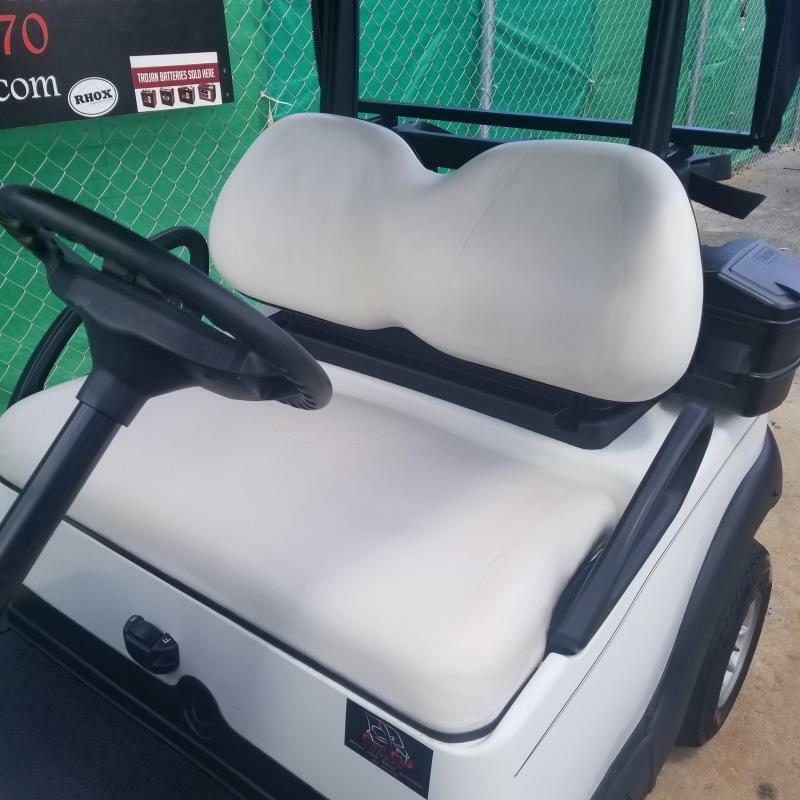 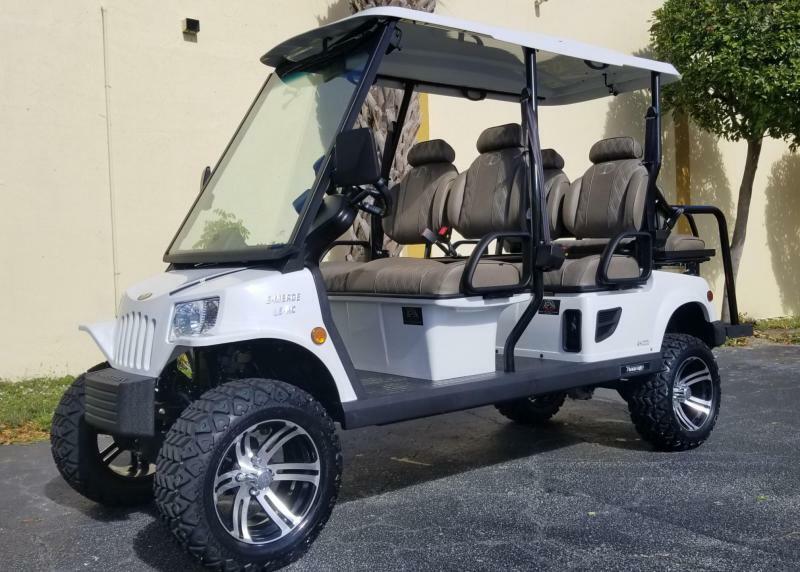 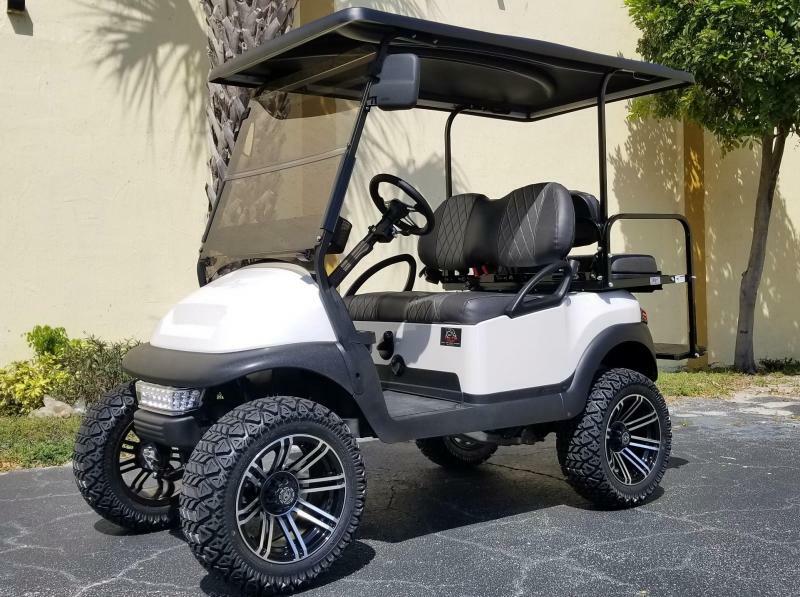 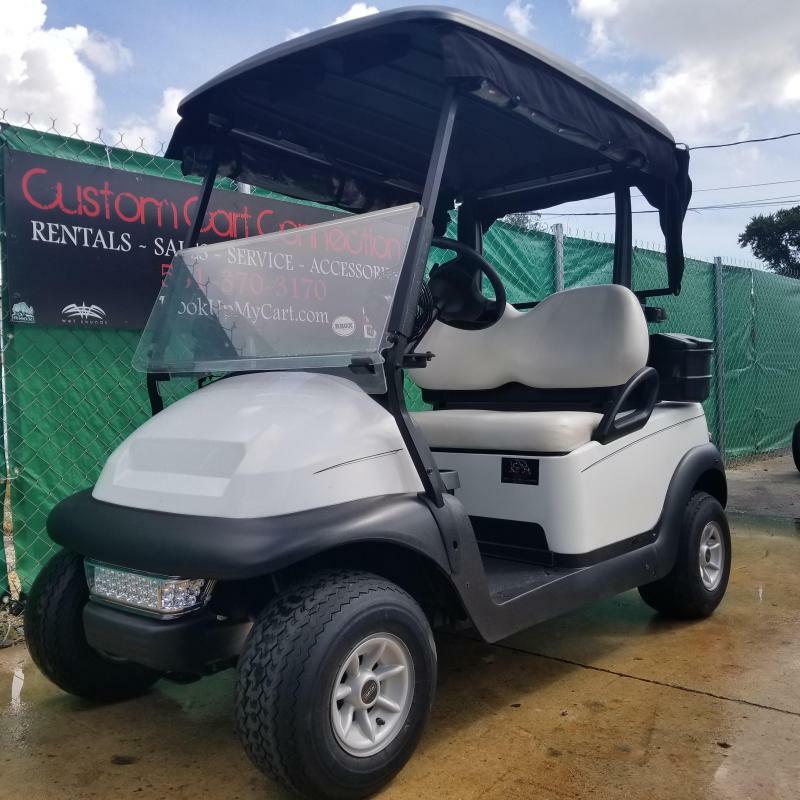 Perfect for the Golf Course or Custom Cart Connection can easily convert it into a Maintenance or Family cart. 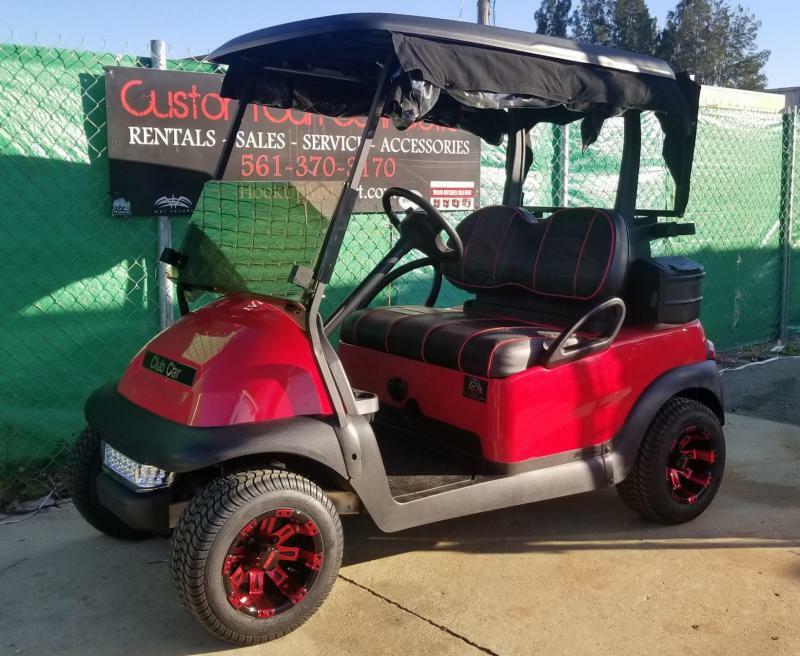 Come support your local business! 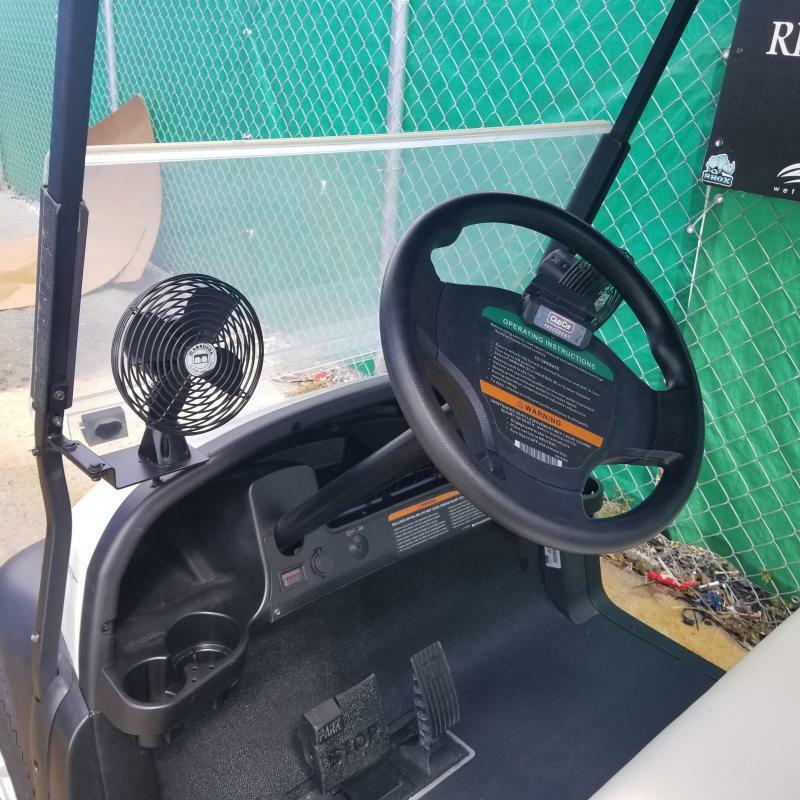 We stand behind our products and have a proven track record with the community. 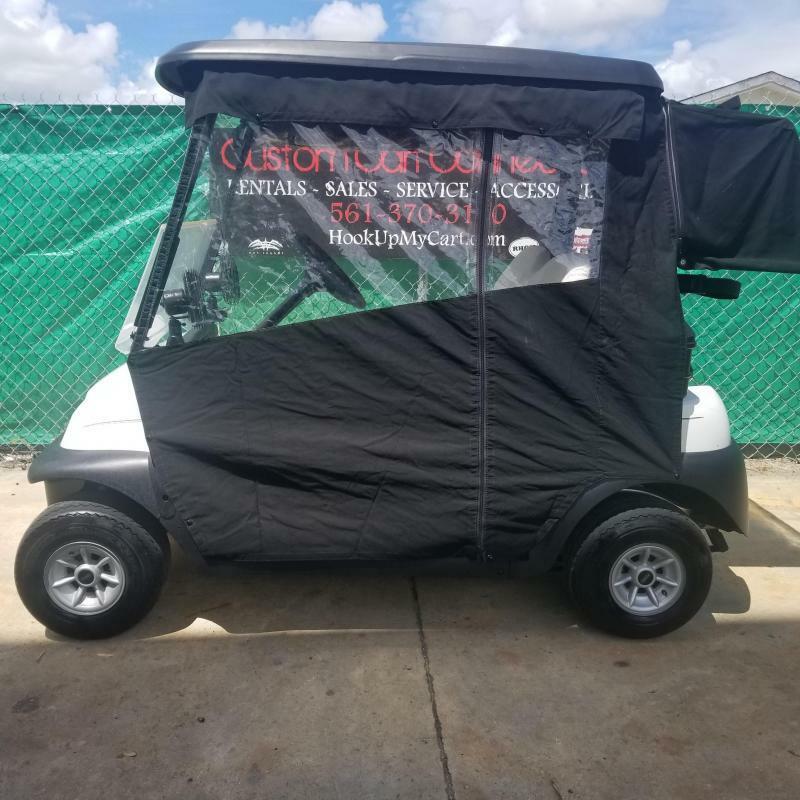 We have been in business for almost 10 years and will be here for many more to come!